An icon of style and design, and the model that signalled the birth of a timeless legend, Ray-Ban Aviator RB3025 has been all of this since its launch in 1937. 55 mm eyesize. An icon of style and design, and the model that signalled the birth of a timeless legend, Ray-Ban Aviator RB3025 has been all of this since its launch in 1937. 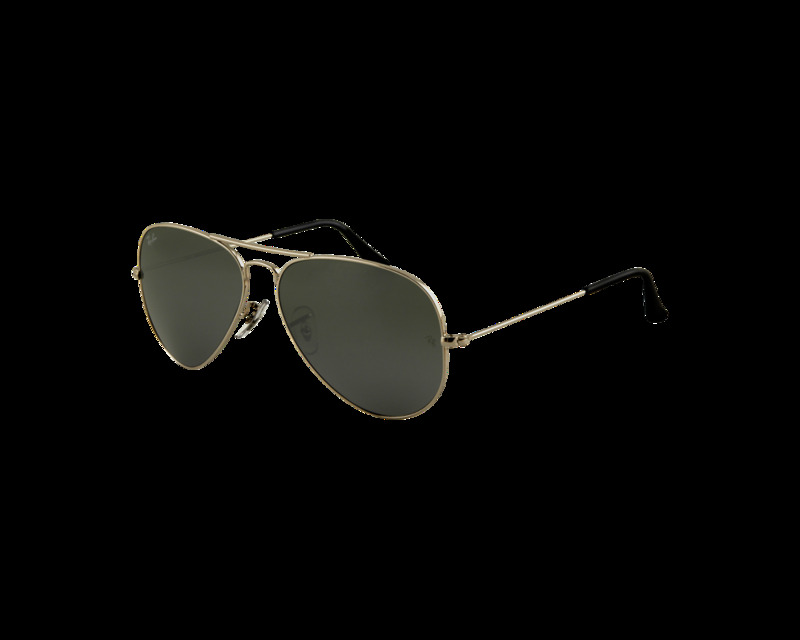 Created to satisfy the increasingly challenging requirements of US Air Force pilots, the Ray-Ban Aviator has gradually earned its place as an essential unisex fashion accessory. 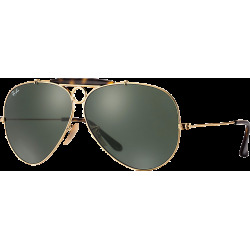 Ray-Ban lives up to its name by offering maximum wearer protection while delivering the distinctive style that has become world-famous, thanks to the many Hollywood stars who have chosen Ray-Ban as part of their wardrobe. 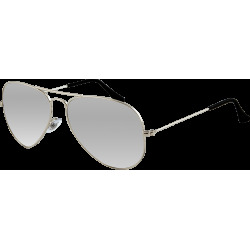 The contemporary relevance of Aviator 3025 is underlined by the drop-shaped eye and the new colour options.